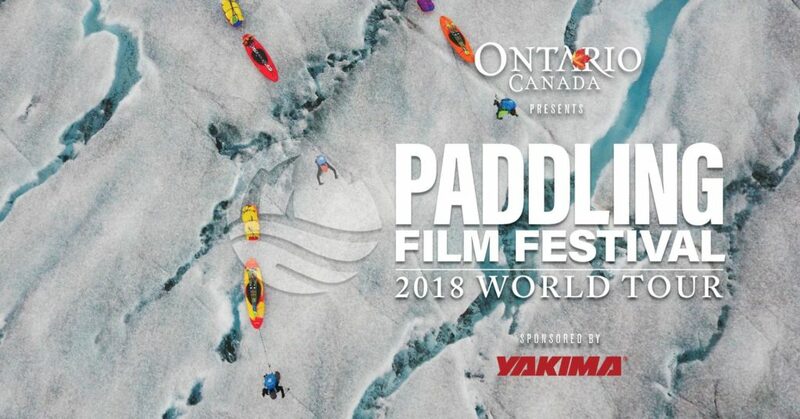 Since 2006, the Paddling Film Festival World Tour has been showcasing the very best paddling films. The World Tour screens in more than 120 cities around the world. Join us for this year’s best paddling films. You’ll be inspired to explore rivers, lakes and oceans, push extremes, embrace the paddling lifestyle and appreciate the wild places. Come on down to Square One Venue off of Mountain Creek Road and watch this years winning films at Rock/Creek Paddle Sports and Outlet. 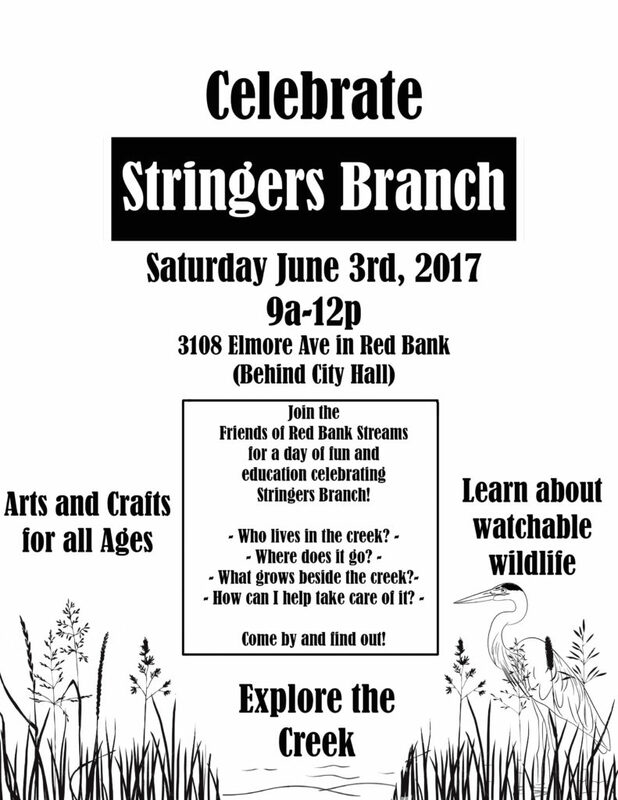 Beer will be available for a donation! 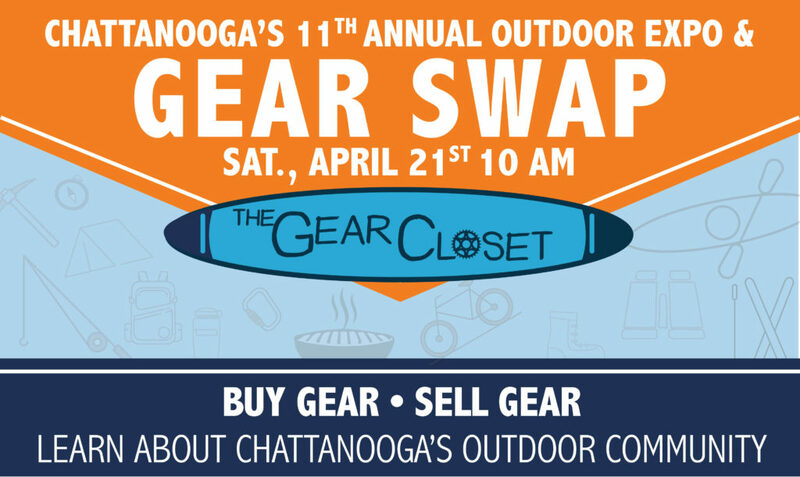 Held in the parking lot between The Brew Market/Beer Garden and The Gear Closet, come with gear to sell, trade, or just come to see what’s there! 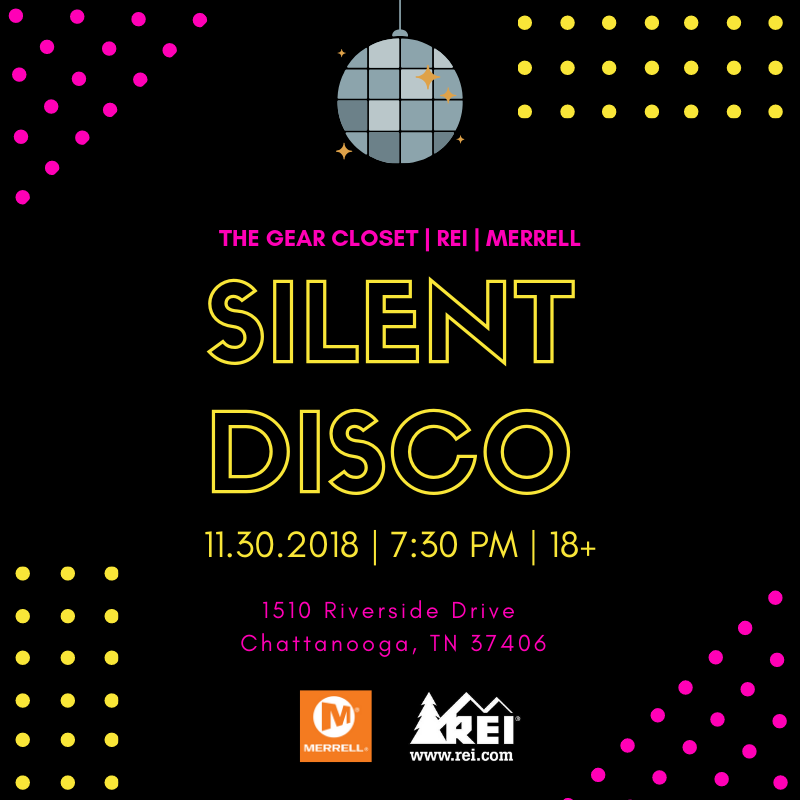 Looking to sell gear at this event? For just $20 you can sell all the gear you can fit in your provided space. Contact ben@caribbean-sea.org for more details. Each ticket includes a raffle ticket for a chance at some awesome prizes and a one year digital subscription to Paddling Magazine. 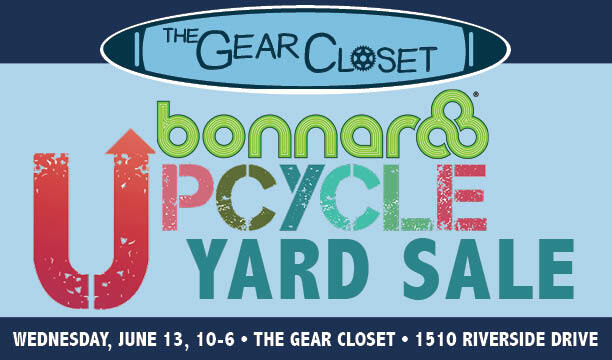 Proceeds benefit the Kids 4 Clean Water Programs in the Tennessee Valley. Tickets are $10 for TVCC members and $12 for non-members. They can be found on tvccpaddler.com for TVCC members, or purchase below for non-members. Bring your own chair and watch this years winning films at Rock/Creek Paddle Sports and Outlet. One beer is included with ticket, more will be available for purchase.